Published on September 26, 2018. 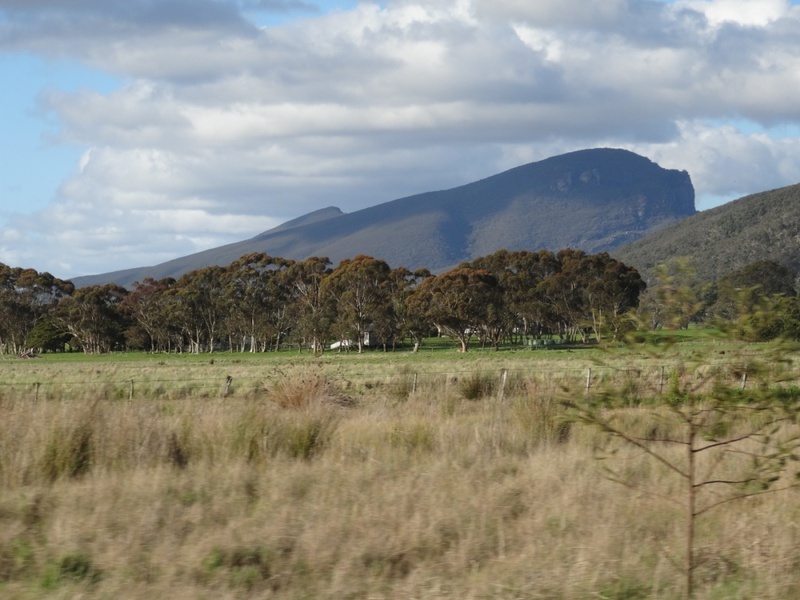 In September we made a submission in support of the Southern Grampians Heritage Strategy. We advocated for a review of the thematic environmental history of the shire, alongside associated heritage studies and gap analysis to identify priority places for future assessment, noting that the last studies in the municipality were undertaken in 1991 and 2004. We recommended a review of the heritage policy and for the Action Plan to more closely follow the model given in the Heritage Council guidelines Municipal Heritage Strategies: A guide for Councils. We also strongly supported actions to establish a Significant Tree Register and for ongoing engagement with Gunditj Mirring Registered Aboriginal Party and other relevant Traditional Owners.